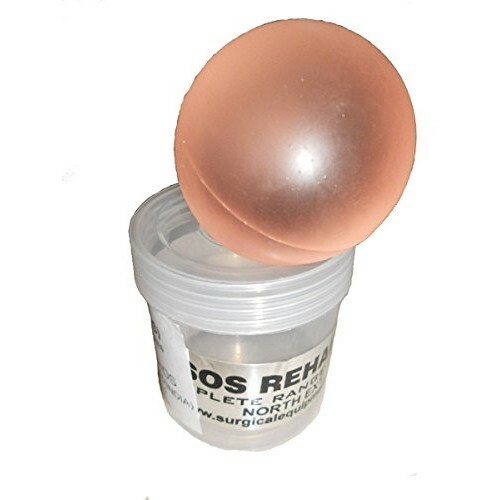 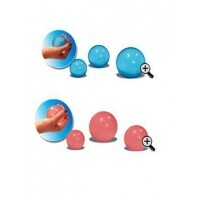 Gel Stress Relief Ball was designed to make life more stress free for working individuals. 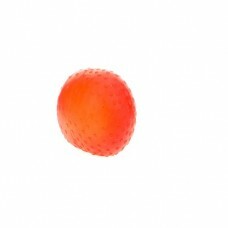 It can be used in office to exercise fingers and to reduce stress, or it can be used at home by anybody for exercise. 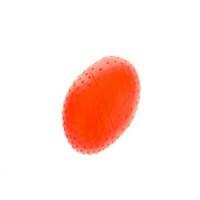 : 100% Gel material : Long Life : Unbreakable : Retains position even after hours of continuous and heavy use.